Are you more of a turophile than a sweet tooth? Turophile = cheese lover, cheese fancier. 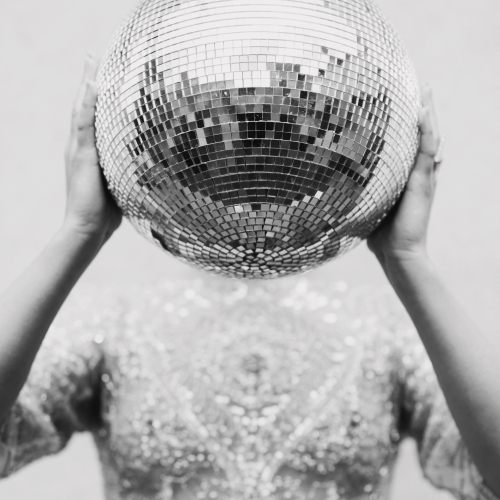 If so, you may have already considered having a cake of cheese rather than sponge at your wedding and today you can find out how to do it yourself. Whether you are looking for a cheese wedding cake for the main meal, a replacement for a classic wedding cake or simply something to help keep the after dinner drinkers more sober, a stunning cheese wedding cake is always a winner. Today you’ll hear essential advice from World Cheese Awards ‘2013 Cheesemonger of The Year’, Andy Swinscoe of The Courtyard Dairy, to help ensure you get the look and the cheese just right. 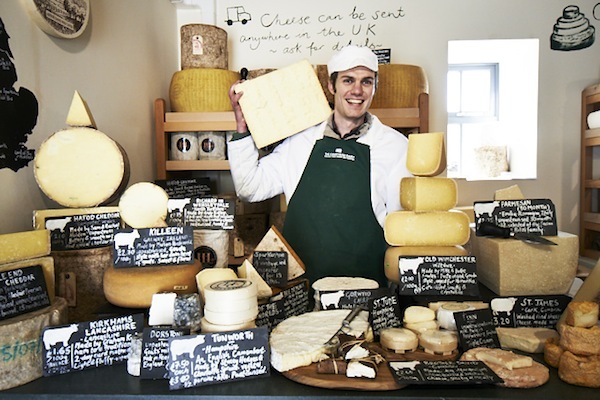 So let’s handover to cheese expert Andy with his top tips and tricks? Most people buy a cake without realising there are less of the cheeses at the top! As you get higher up the tiers so the cheeses get smaller. That can often mean you’ll get a tiny cheese on the top to split between all your guests. If you want an even selection for everyone to taste, order a few extra of these smaller ‘top-tier cheeses’ to be served once the cake is cut. 2. Make sure you’ve pre-tasted all the cheeses in your cake. 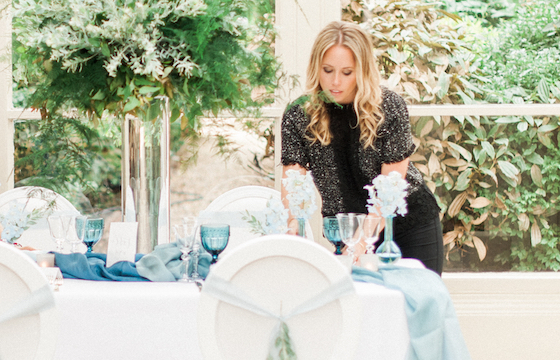 Taste is so important – you want people to be amazed by the cheeses in your cheese wedding cake. Good cheese shops will let you come in and taste the cheeses first but if you don’t have a great cheese shop close enough, you can mail-order a sample box of your selection from an online retailer. At The Courtyard Dairy we regularly send out sample boxes so that customers can be sure of the quality and amazing flavours on offer. 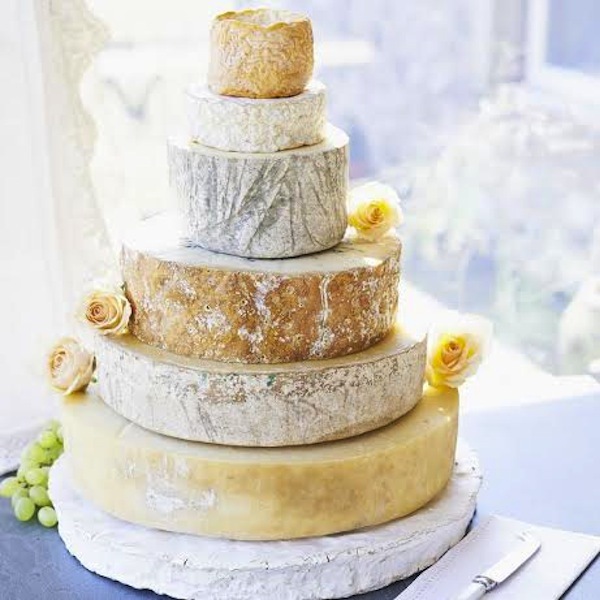 The very best cheese wedding cakes will look stunning, as well as taste amazing – and although it’s not all about the size, choose your cheeses so that the layers go up in nice increments, at least 2cm difference in diameter between each layer. Add a bit of colour to the cake for an extra-special effect (you can use cheeses like Sparkenhoe Red Leicester or Shropshire Blue, but this can also be done with fruit decorations, see below). 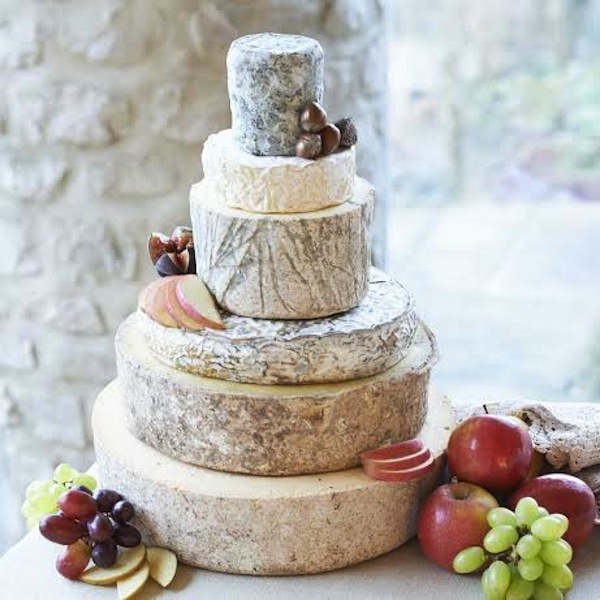 You may prefer to build your own DIY cheese wedding cake, if you have a favourite cheese ask your supplier to cut it in flat circles rather than the normal wedges so you can build up tier after tier. If you are thinking of going it alone, we have a free cheese diameter dimensions page on our site to help you build the ideal tapering tower. 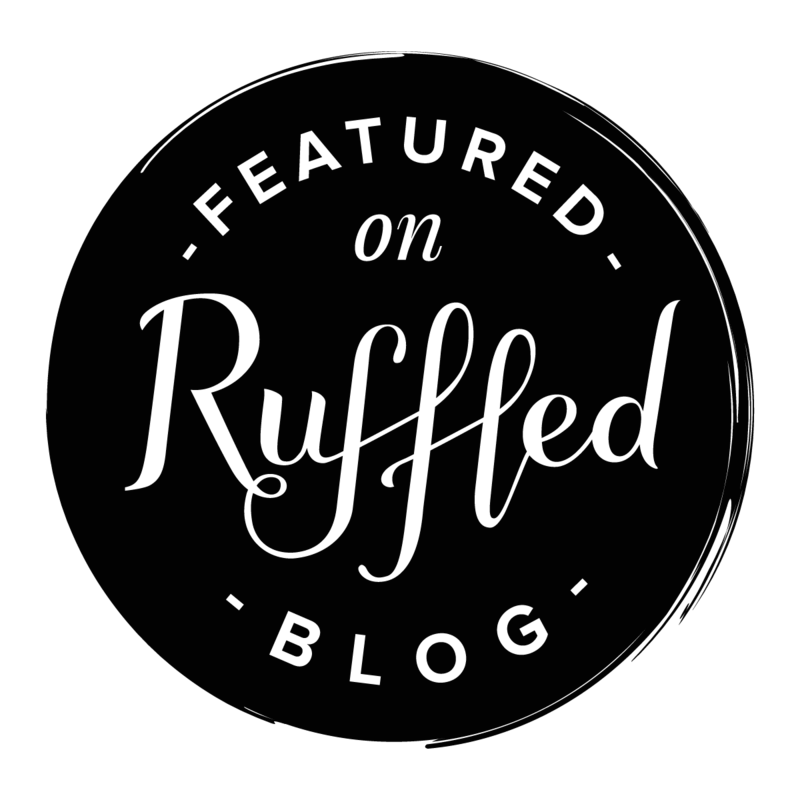 Although a soft cheese will deform under the weight of the cheeses on top, there are a few tips and tricks you can use for your DIY cheese wedding cake. Cut out a small circle in the centre of the soft cheese and insert an eggcup. The next layer will then rest on this, and you won’t be able to see the eggcup. If it’s a wide cheese, use three eggcups with a cake plate on top. You can give your cake a bit of extra height in a relatively inexpensive way. Simply use glass tealight holders in-between each layer, this will add height to the cake and give you space to decorate. Cheese tastes so much better at room temperature – so make sure your DIY cheese wedding cake is taken out of the fridge a couple of hours before it’s cut, but not too long though as you don’t want the Brie running down the aisle!